At Son Moragues we grow Mallorcan olives following the European legislation on organic agriculture and we crop them by hand in autumn. 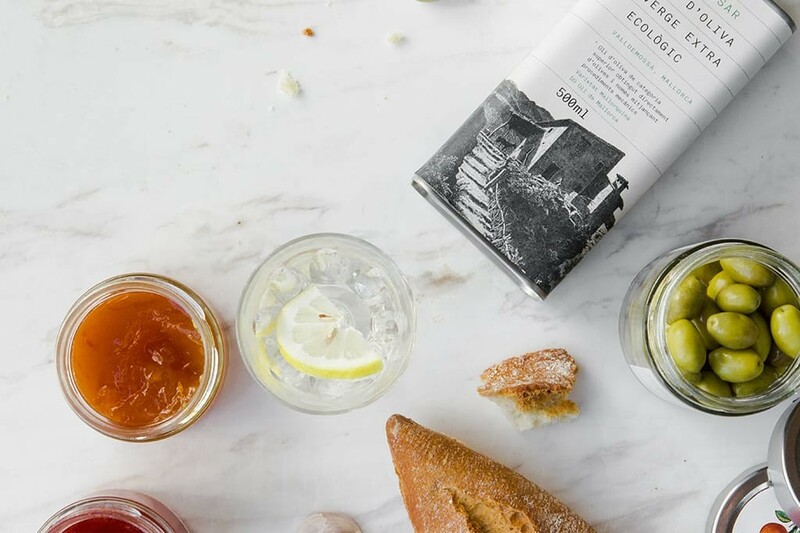 Once they are picked the preparation takes place in the estate kitchens, following the methods established by the official Mallorcan designation of origin. At Son Moragues we offer the three typical Mallorcan preparations: whole green olive, broken green olive (or trencada) and black olive. These are the first olives that are picked, normally at the beginning of autumn, before they begin to blacken or as the locals say, ‘before the paint appears’. 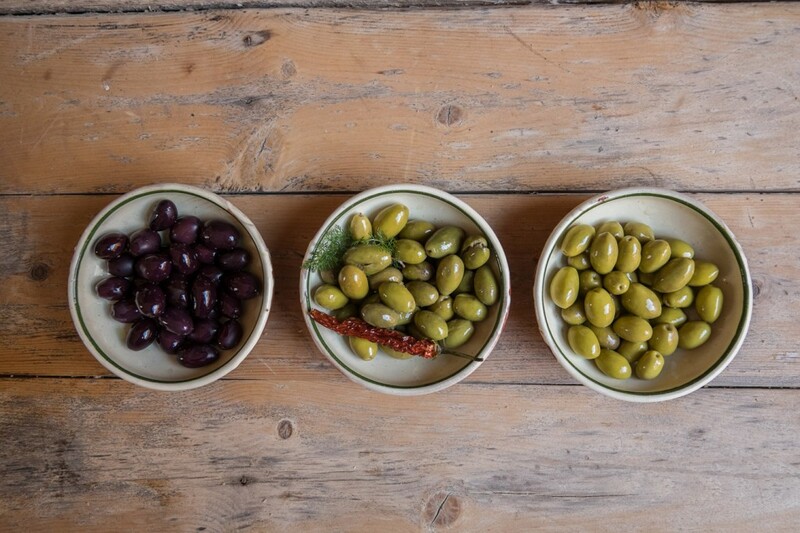 After picking and selecting, we ferment the olives for six months in large clay pots with brine. When ready they are jarred, again in brine and in small batches. 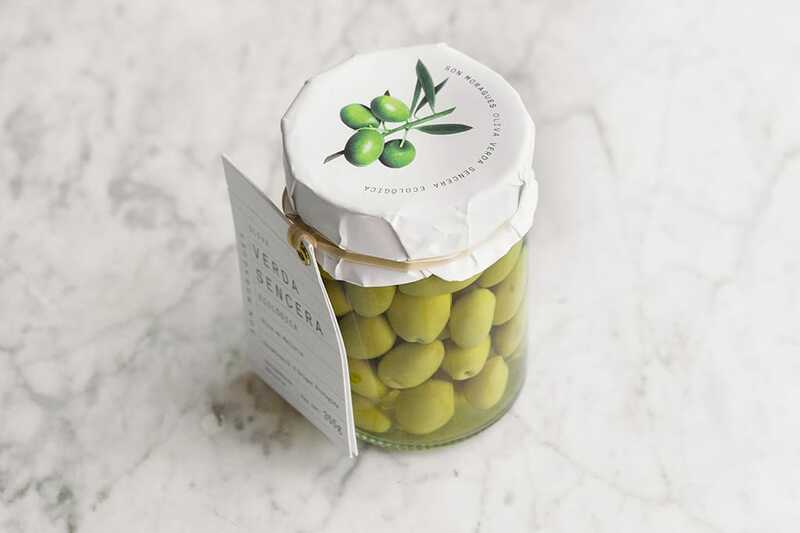 In mouth, these olives are intense but balanced, with a characteristically astringent flavour. Possibly the best known Mallorcan olive and more than likely of Roman origin. 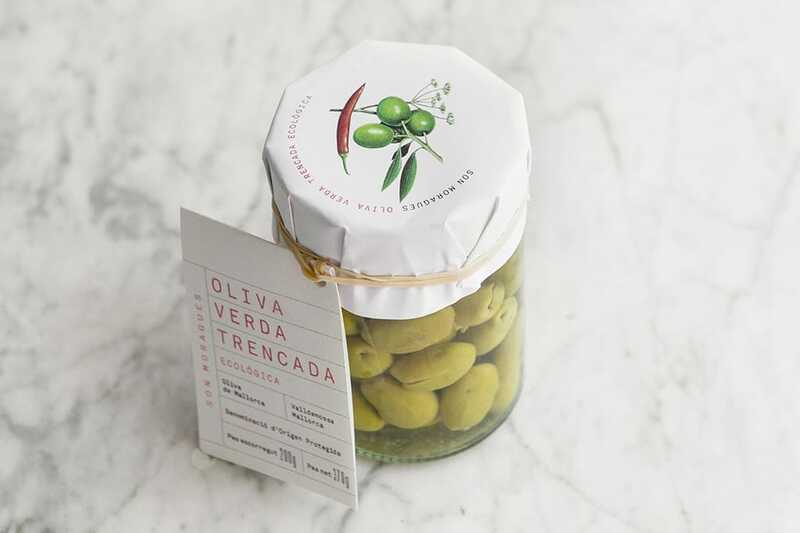 The same olives are used as for whole green olives, but in this case fennel and chilli is added to the brine and the olives flesh is broken to increase the absorption of the flavours. These are soaked for a minimum of 40 days and the flavour resulting is intense, long lasting and slightly aromatic.